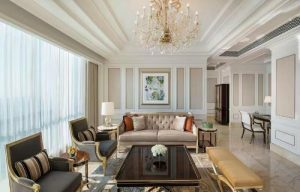 The Hengqin New District Legal Service Center was officially launched on 25 April 2018, according to the Hengqin New District Administrative Committee. The service center offers innovative “one-stop” services that focus on addressing social, business and administrative services. The new center fully integrates the Hong Kong–Macau SMEs Legal Service Center, the Maritime Silk Road Legal Service Base, legal aid, judicial administration, legal services, labor and social security, labor arbitration, People’s Mediation, marital reconciliation, rehabilitation, community corrections and other aspects of business. It will become a comprehensive service center for enterprises and citizens, providing a one-stop service with wide coverage. 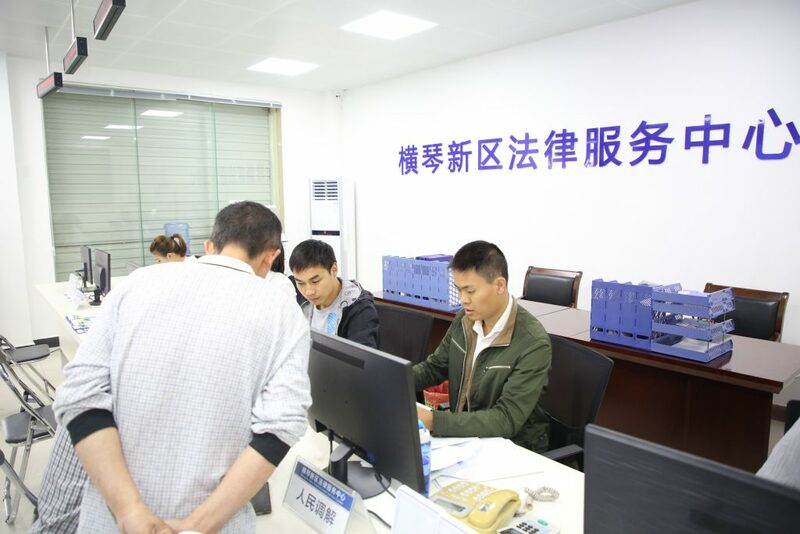 According to the Hengqin New District Administrative Committee, the center will adopt a centralized reception, rapid re-direction, professional legal assistance, and special follow-up services aiming to help enterprises and citizens solve their problems in one-stop. Hengqin New Area is amongst the leaders in Guangdong in establishing a comprehensive, integrated, multi-level framework for high-quality administrative services. 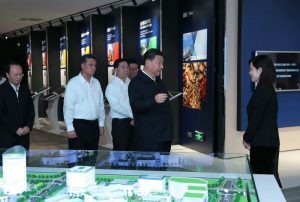 It already has an Integrated Service Center, unveiled in June 2015, providing enterprises with a one-stop service for business services and consultation. With 62 service windows, the Integrated Service Center covers hundreds of services, including industrial and commercial business, national and local tax collection, customs, national inspection, public security and real estate registration. The establishment of the Legal Service Center provides enterprises and citizens with all-round follow-up and legal support.